It might not sound right, but it’s true! Fall is the perfect time to plan and build your high quality custom pool from F.A. Hobson. We design and build pools and patios that amplify the beauty of your home and are full functional, and built to last. 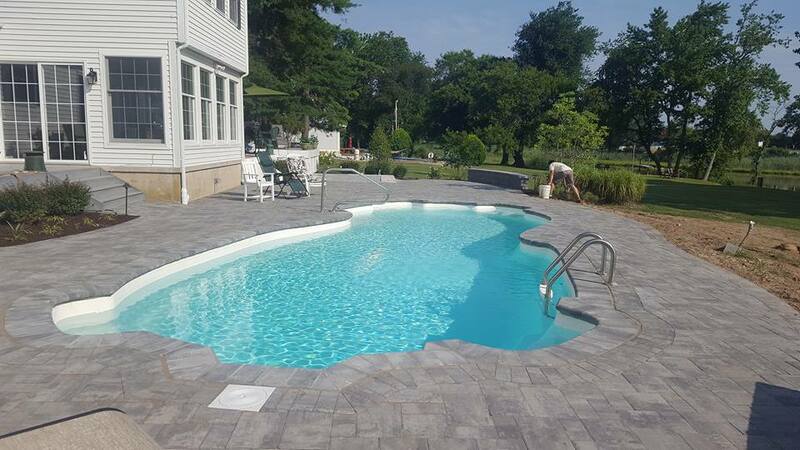 Installing a pool now means that we won’t be in your way and when Spring rolls around, you can plant right away and have everything ready and perfect for that first warm day! Whether you are in Middletown Delaware, Annapolis Maryland, or all points in-between, call F.A. Hobson at 410-739-6800 and let us show you how amazing your property can look.